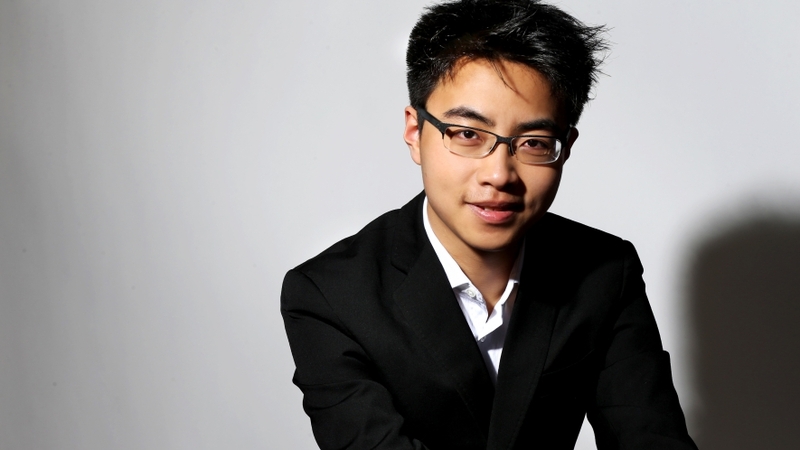 Born in Beijing in 1999, A Bu began playing the piano at the age of 4 and has subsequently studied at the Central Conservatory in Beijing and the Juilliard School’s Pre-College Program. Until now, he has been invited multiple times by the UNESCO and Thelonious Monk Institute of Jazz to participate in the International Jazz Day’s All-Star Global Concert, sharing the stage with world-class jazz artists including Herbie Hancock, Marcus Miller, Till Brönner and many more.On the 2015 edition of the Montreux Jazz Solo Piano Competition, won the 1st prize and the Audience Choice, as the first Chinese winner in the history of the competition. Until now, he has released two albums: “88 Tones of Black and White” & “Butterflies Fly in Pairs”, and has performed in many well-known performing venues around the world including the Forbidden City Concert Hall in Beijing, Tchaikovsky Concert Hall in Moscow, Foundation Louis Vuitton and Olympia Concert Hall in Paris.